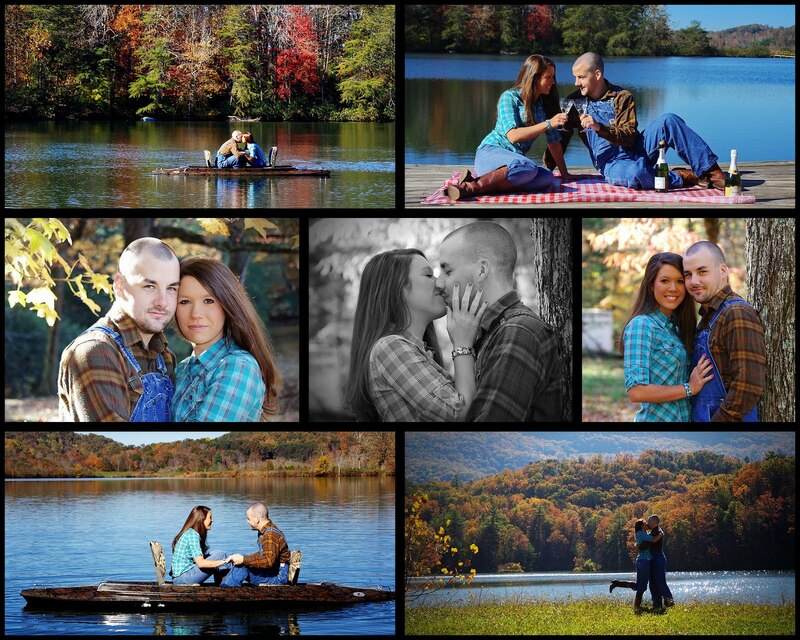 What fun ideas they had with the picnic and boat -I know we are all looking forward to the wedding in 2011! those pics are beautiful val. breathtaking. you are a natural. come to iowa and take pics for me. Love these Valerie and Jenni! This session captured them being "true" to themselves!! !